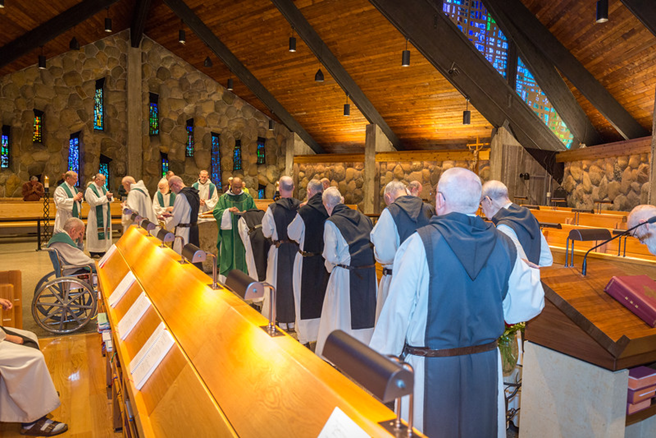 Throughout the United States there are 15 Trappist monasteries of monks and nuns each with its own web site containing specific information about its community. Recently, the 2019 Regional Meeting of the Abbesses and Abbots of the US Region approved a redesigned Regional Web Site. The new site contains information about Trappist life in general, along with news and contact information for each community in the Region. It also includes pages on Trappist Life, it’s history and wisdom, becoming a Trappist. You will find the website’s home page at U. S. OCSO Regional Website.